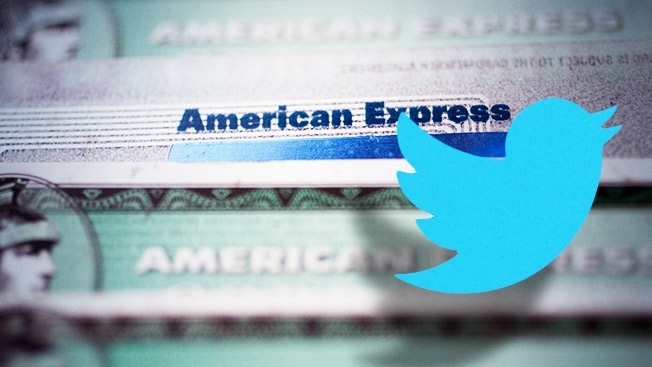 Announcing something that most people probably wouldn’t have even thought of, American Express is going to let people purchase things by tweeting! It definitely sounds unconventional and maybe even ridiculous but these out of the ordinary things can very well become a common sensation. The service will also allow people to get discounts from normal stores. The service is called Amex Sync on Twitter and it essentially lets you tweet to buy a select few items. Now the selection isn’t very big right now but there are some cool gadgets like the Kindle Fire and the Xbox 360. It’s not exactly a smooth experience and includes connecting your Amex card to your Twitter account, tweeting a hashtag to make a purchase, then reply to a confirmation tweet from Amex but you have to do it within 15 minutes! For the most part I’d normally expect people to feel more comfortable just buying off an online site of some sort or even in a local store. What if you want to buy a new My Little Pont themed Xbox and now all your friends know about it because it’s all over Twitter?! It could happen. This could be useful for those that feel the need to let the world know what they are doing and getting. You know the people that update their status, “I’m waking up”, “Eating breakfast with orange juice!”, “Just got bacon grease in my eye from the frying pan!”. Now they can automatically let you know that they bought something without having to type the tweet, which instead they might say, “Just used Amex Sync to buy something new!!”. In a move to potentially make a real revenue stream for Twitter vs. unprofitable status updates we could be hearing a lot more unnecessary things that people seem to NEED to express. Social networks are trying to make some profit through sales instead of just their usually free service and that’s understandable. Personally I think there are better ways than this but it could still be useful. I definitely wouldn’t mind seeing someone tweet, “Just purchased a Kindle Fire that donates 10% to breast cancer” or something along those lines. Something going viral that actually supports/aids a good cause is all good in my book. For now it seems most social networks plans for sales revenue haven’t been successful yet but you can be sure that this is just the beginning. They will continue to search and experiment until a profitable solution is found and then everyone will feel compelled to do it. Let’s just hope someone doesn’t leave their twitter account logged in on a computer or phone and a stranger or evil friend decides to, “BUY ALL THE THINGS!”.